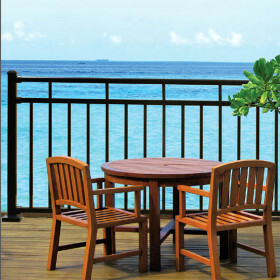 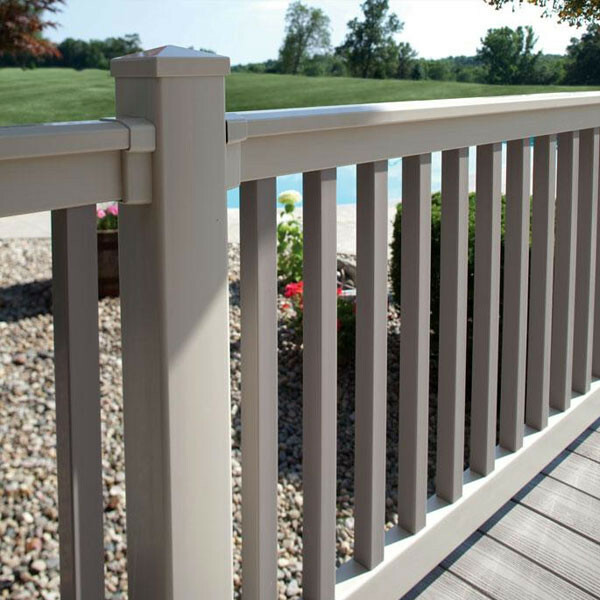 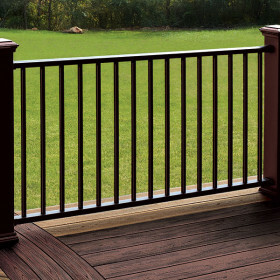 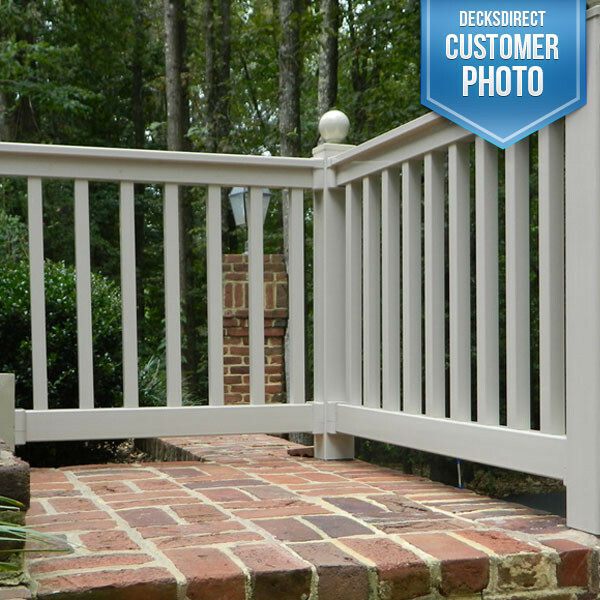 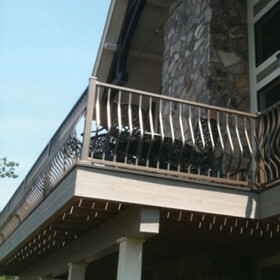 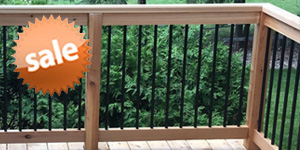 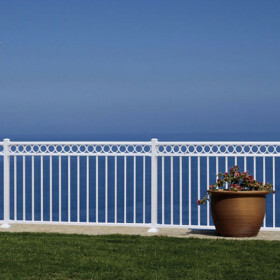 Introducing the Harrington Vinyl Rail by Durables - it's a low-maintenance option for level railing on decks or porches. 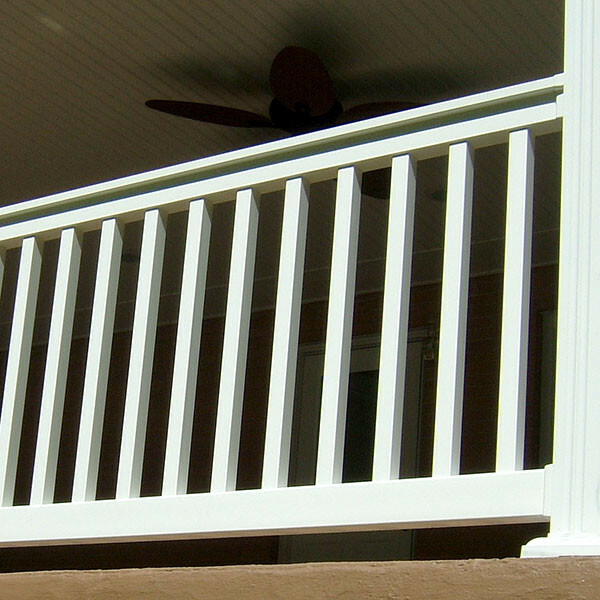 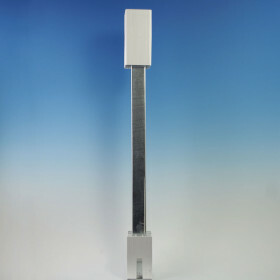 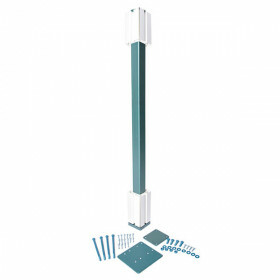 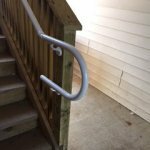 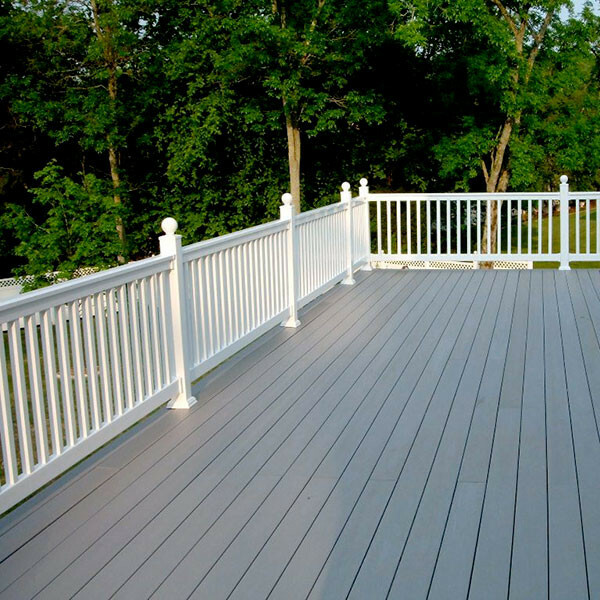 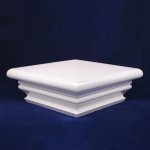 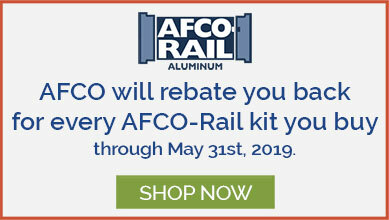 The system features a T-rail top rail (with aluminum insert for stability) and a rectangular bottom rail, both pre-routed for quick installation of 1-1/2" square vinyl balusters. 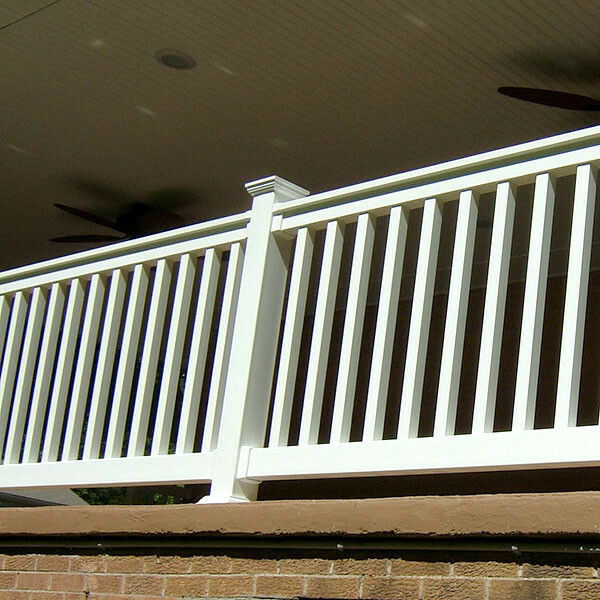 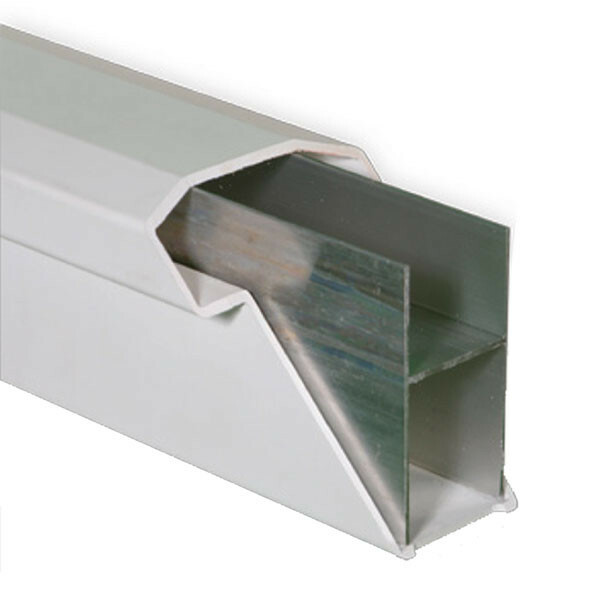 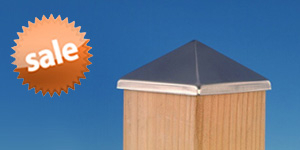 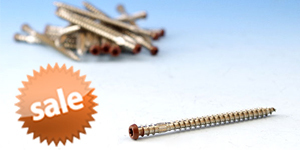 Level rail sections are available up to 10 feet long! 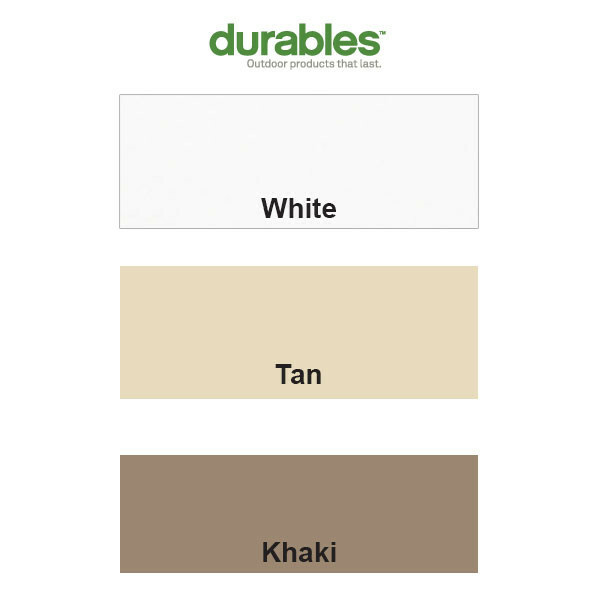 Choose from White, Tan, or Khaki; matching Stair Railing sold separately.